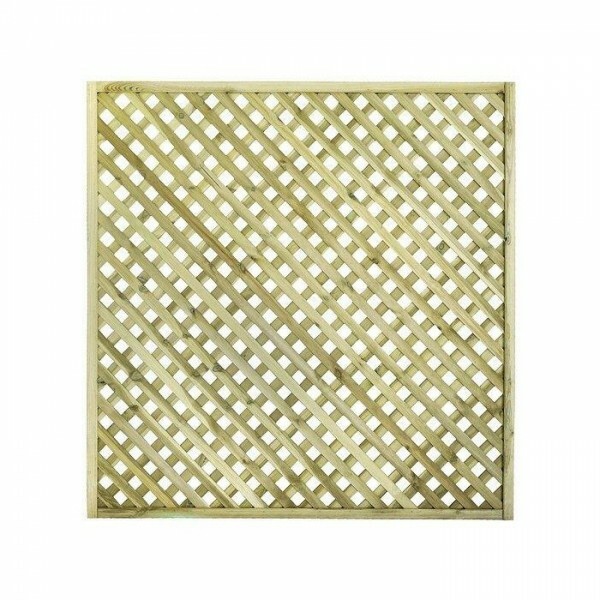 The Lilleshall Lattice Trellis is a new addition to the garden range, and has been created specifically to provide a privacy screen. 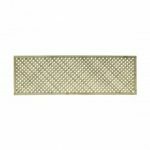 Whether you want to hide parts of the garden from general view, or create private spaces, the tight latticework in this trellis is perfect for the job. 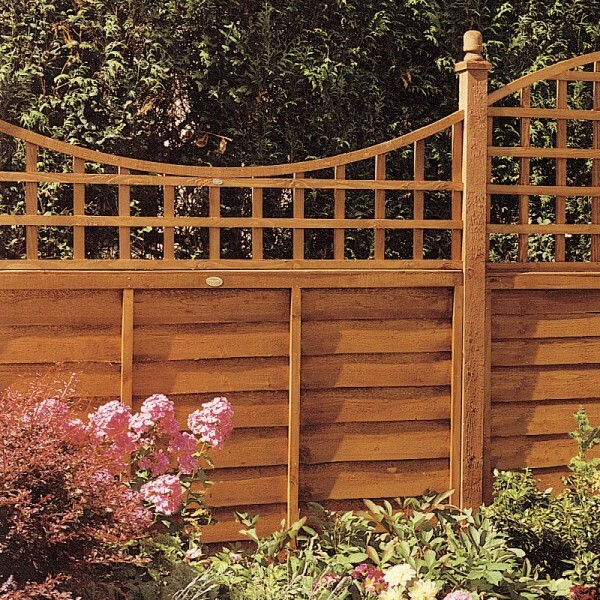 The Lilleshall is just part of the Grange range of timber garden accessories that provide creative and inspirational options for garden decor. 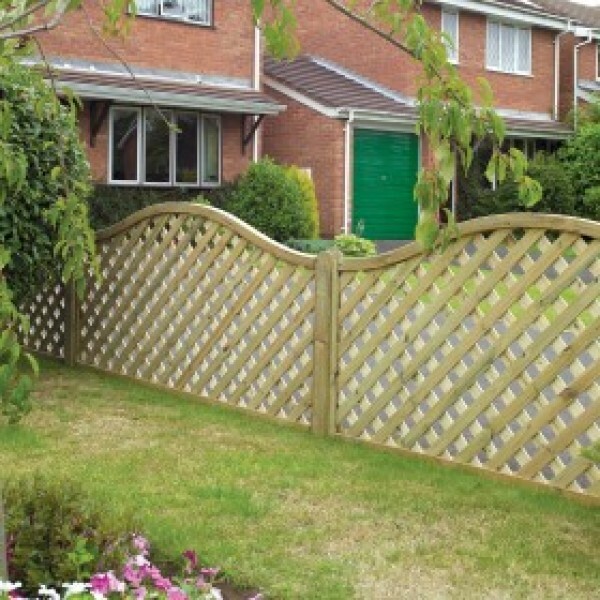 Re-imagine your outdoor space by combining quality wooden fencing with colourful plants and flowers. 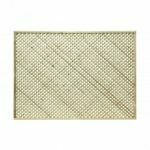 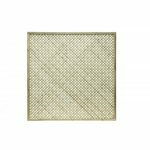 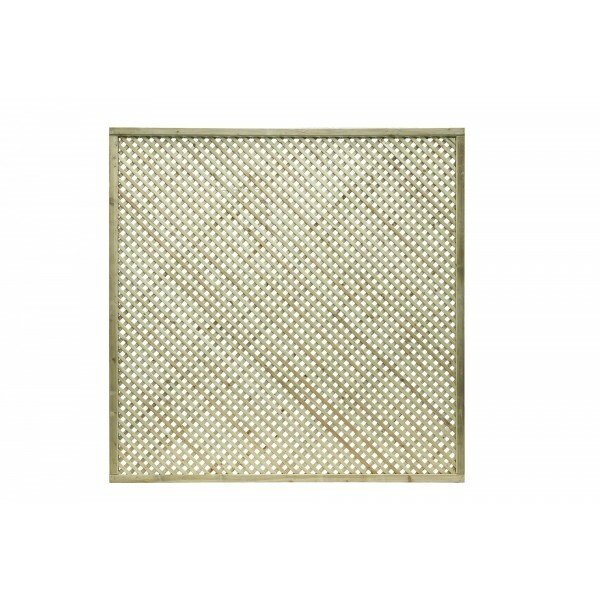 This trellis is lightweight but strong, courtesy of the rebated frame, making it an excellent choice for screens. 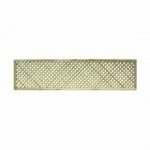 The gaps are just 20mm each, creating an effective barrier and allowing you to enjoy uninterrupted privacy. 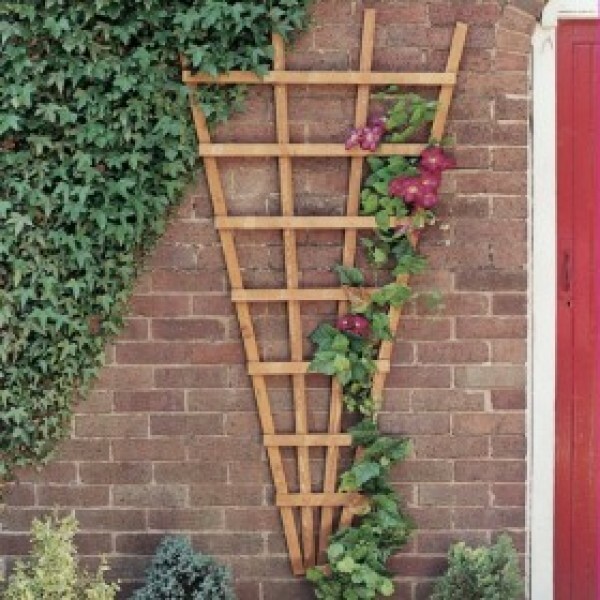 Climbing plants will also find this trellis to be excellent for support, adding a splash of colour to your partition. 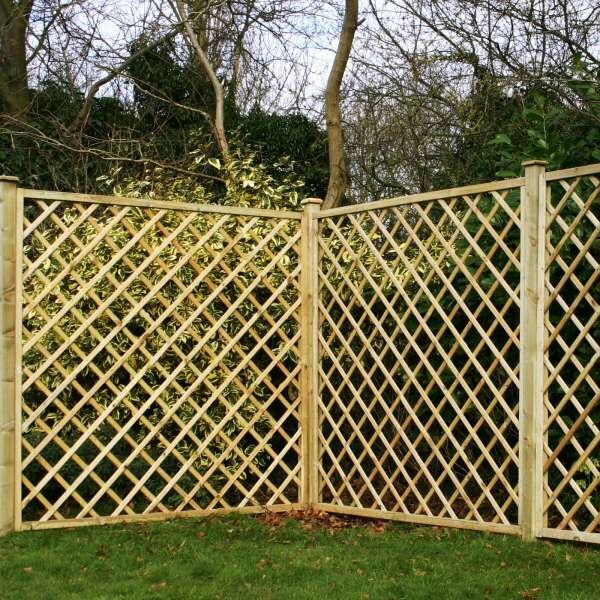 Each panel of trellis is thoroughly pressure treated to ensure the protective coating penetrates through to the very centre of the timber. 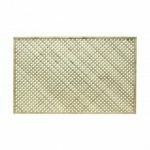 This helps to prevent fungus and wood rot, ensuring that the trellis will remain in tip top condition for many years to come. 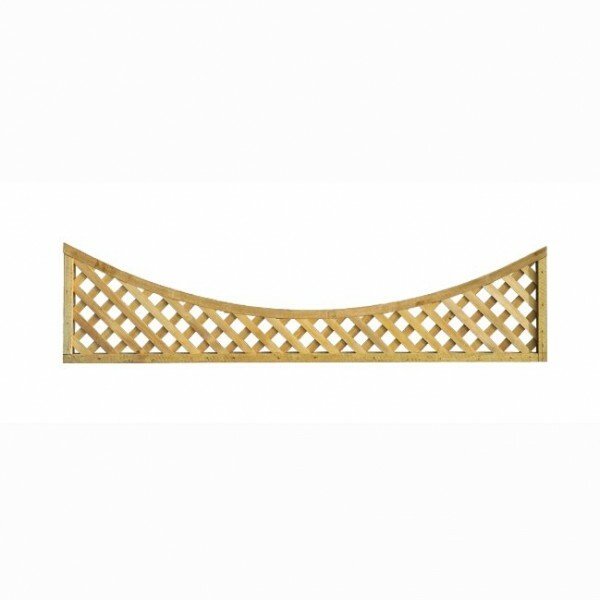 A minimum order quantity of three applies for any purchases. 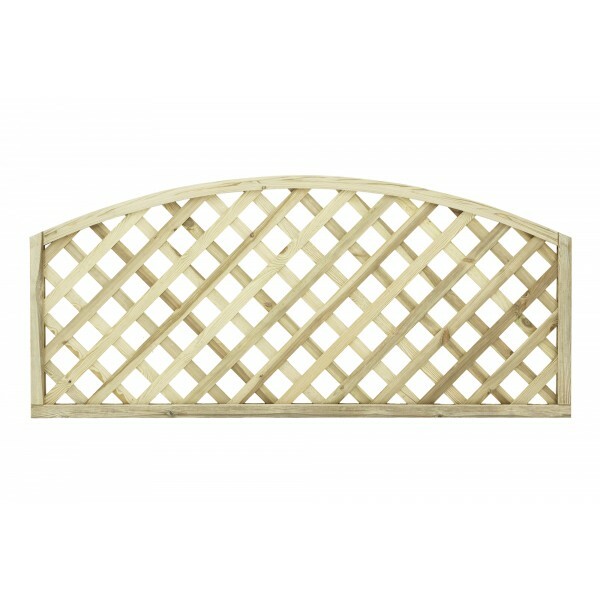 The Lilleshall range has planed and rounded lattice shaped trellis and a sturdy 40mm rebated frame. 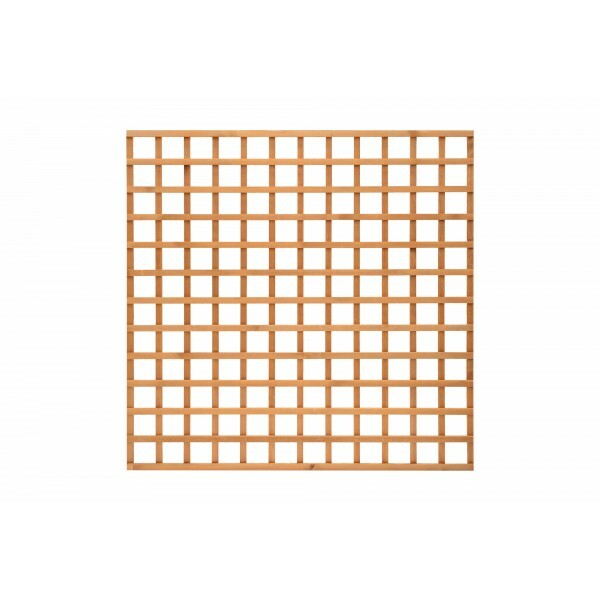 Pressure treated timber is protected from wood rot and fungal decay.